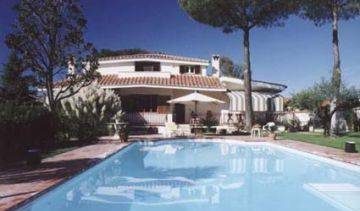 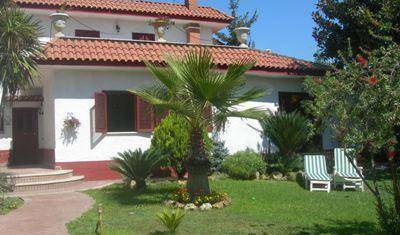 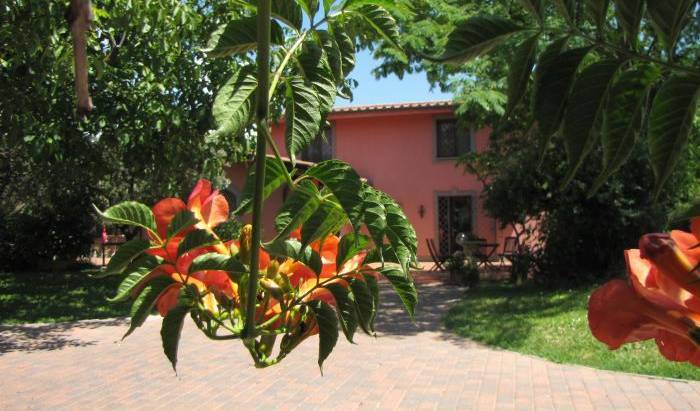 A quiet haven set in green and pleasant surroundings, located between central Rome and the beaches oa Ostia. 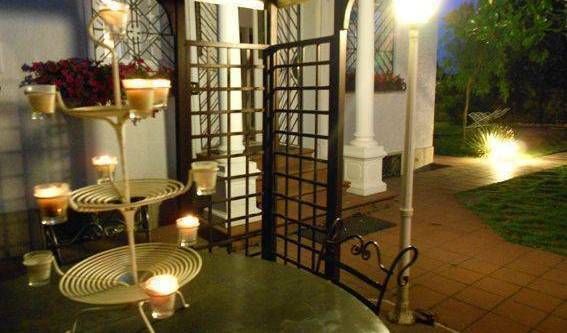 A home away from home where you will experience tru italian hospitality. 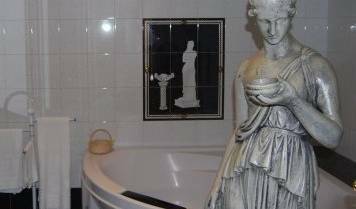 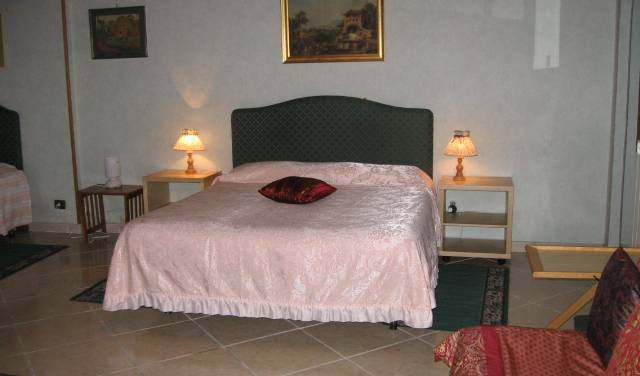 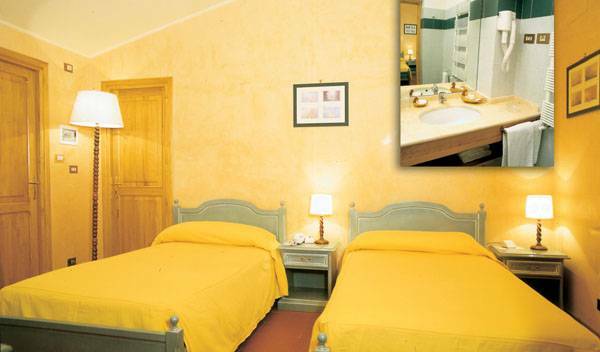 The Bed & Breakfast "and around Rome and 'on the first floor of a building located in the center of Ostia Lido. 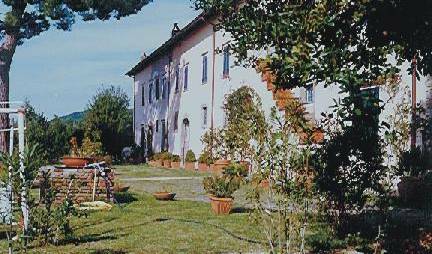 At only 2 steps from Rome, Daniele and Camilla will welcome you to their b&b Retrò, situated in the countrside at only 4 kms from Rome International airport Leonardo Da Vinci.